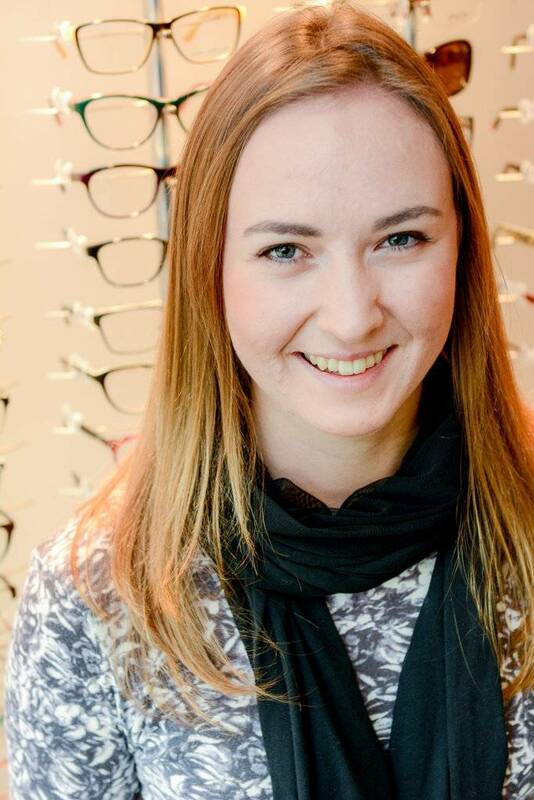 Graduating from Douglas College in 2013, Richelle is excited to serve her community as both a Certified Optician and Contact Lens Fitter. She chose this career as it brings together fashion and healthcare, but most importantly Richelle loves to work with people. If she is not at work, she will be out on the mountain with her family, enjoying one of Vancouver’s greatest assets!